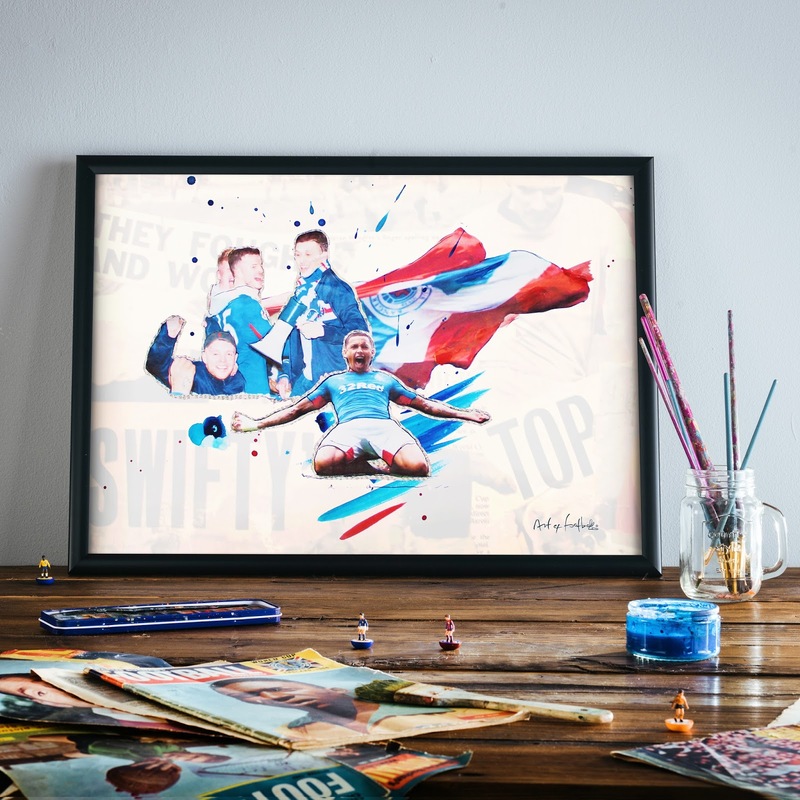 Ibroxnoise.co.uk has today teamed up with the Art of Football to help the Rangers Charity Foundation and The Lymphoma Association while giving our readers a chance to pick themselves up a unique Rangers canvas and T Shirt especially designed to honour the outstanding 2015/2016 at Ibrox and reflect on the proud history of the Club. 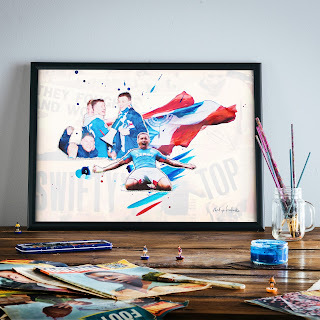 Buy a framed design or T Shirt using the special promotional code “design1872” and Ibroxnoise.co.uk and the Art of Football will donate 10% of all sales each to both The Rangers Charity Foundation and The Lymphoma Association. Bears will be only too well aware of little Lee Walsh’s battle against Non-Hodgkin Lymphoma, and Rangers’ recent support of his fight against the disease, and Ibroxnoise.co.uk and Art of Football want to help where we can too. 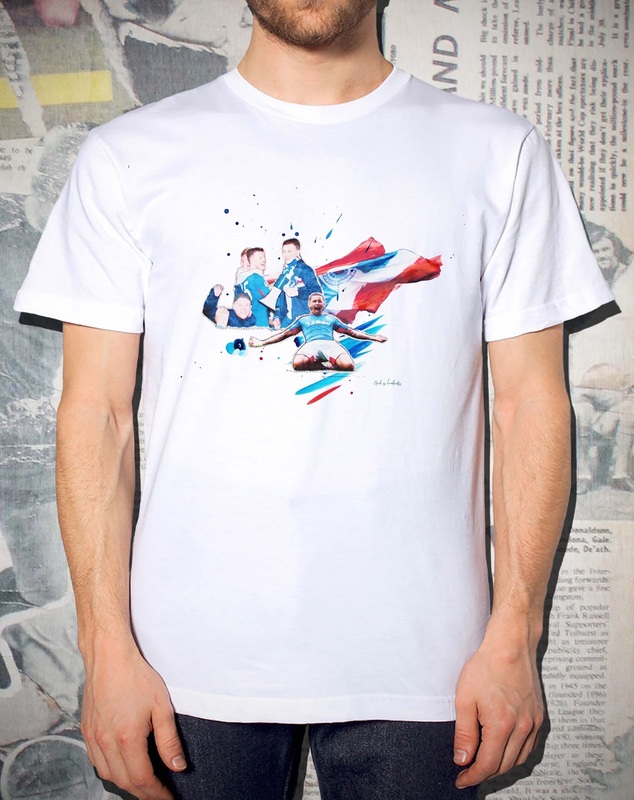 Art of Football’s designs are unique, and limited edition, and as well as helping those less fortunate, Bears taking part in this good cause can gain a timeless memento of a memorable season. Their hand crafted designs try to emulate the beauty of those split second moments, the moments you never forget, as they look to capture the energy, passion and euphoria that erupts from that one magical kick of a football. 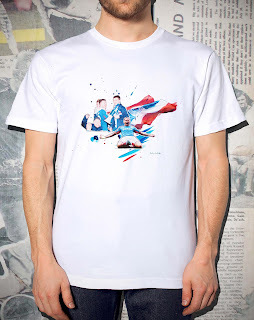 Art of Football only produce a limited number of each design, so your T shirts, like any good piece of art, are exclusive and completely original. Stay tuned also for a competition giveaway in the near future.